Now we are big fans of Cuddledry in our house, having reviewed the Cuddleroar with Freddie last year, so image how thrilled I was when an email arrived telling me all about their new products! First of all you can now buy the awesome Cuddleroar in two sizes! 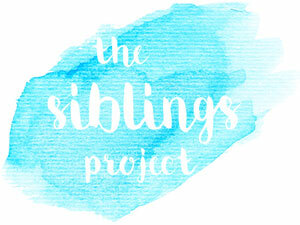 The toddler size (1-3 years) and now it's also now available in the child size (3-6 years)! This is fantastic as James is still crazy on dinosaurs and he quite often try's to steal Freddie's Cuddleroar! 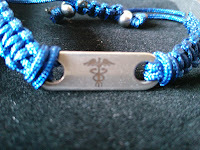 This is definitely going on my list for James up coming birthday! 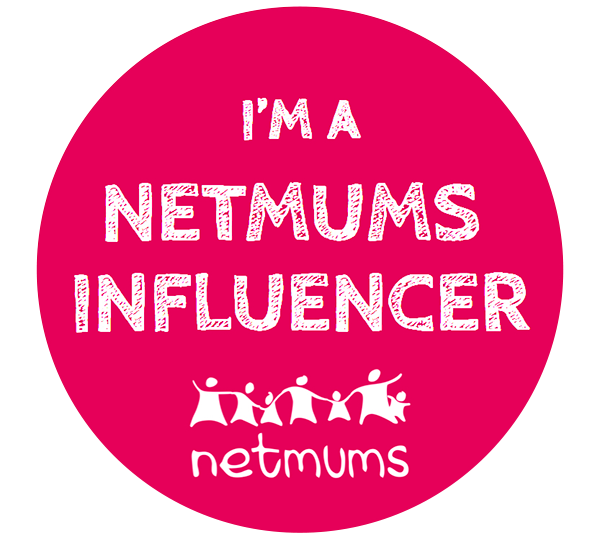 Now onto the new products! The Cuddlebunny and the Cuddlepanda! 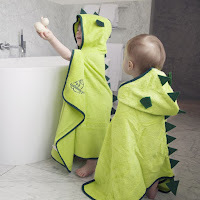 These towels are available in both the toddler and the child size so perfect if you want both children to match at bath time! 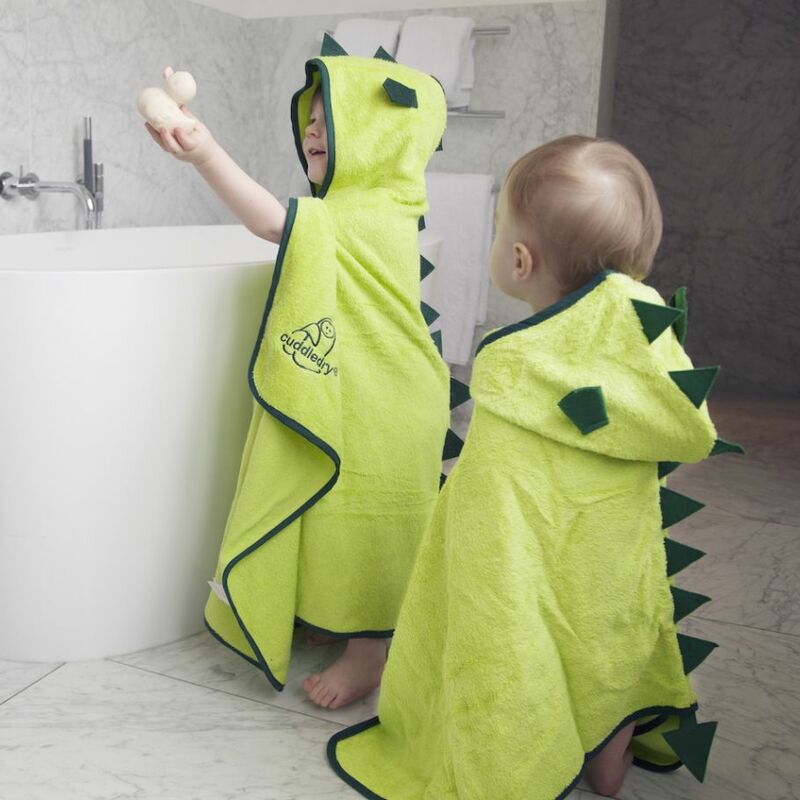 The new towels fit in with the prices of toddler at £29.99 and child at £34.99. 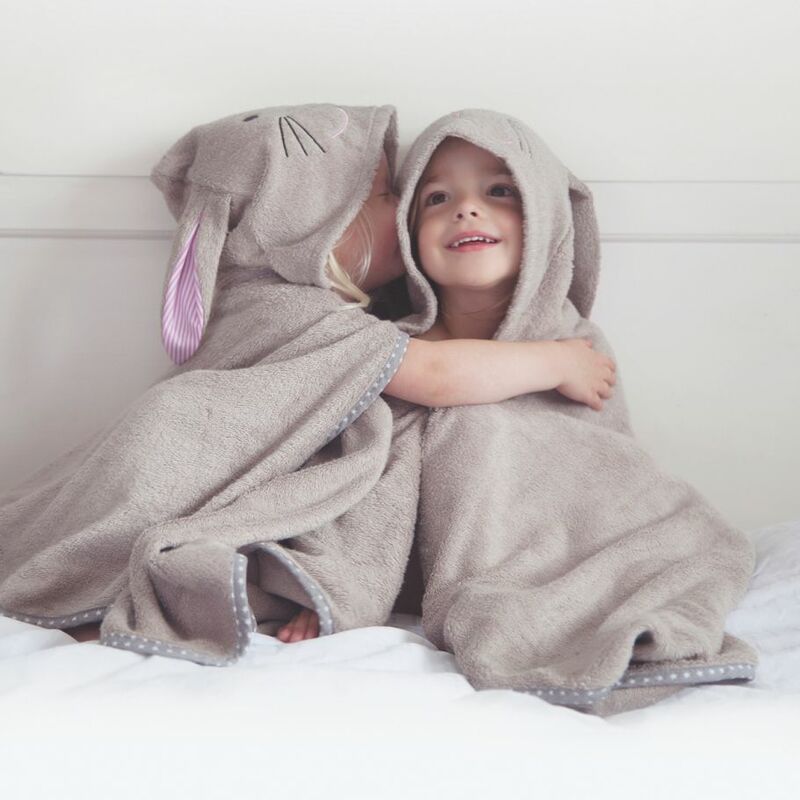 Well done Cuddledry on these brilliant new towels and adding a child Cuddleroar! 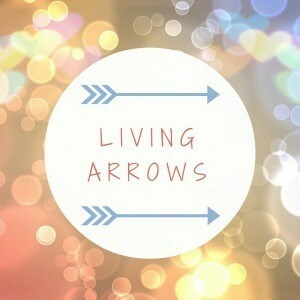 This week has been pretty crazy! Starting with the first match for England in the World Cup which James was desperate to stay up and watch and he almost managed to watch it all, the poor thing fell asleep about ten minutes before the end and missed the second goal, he was so tired when he woke up on Tuesday morning. Thank goodness the next game is on much earlier on Sunday! Sadly the last game is another 7pm kick off so James will probably fall asleep on the sofa again! 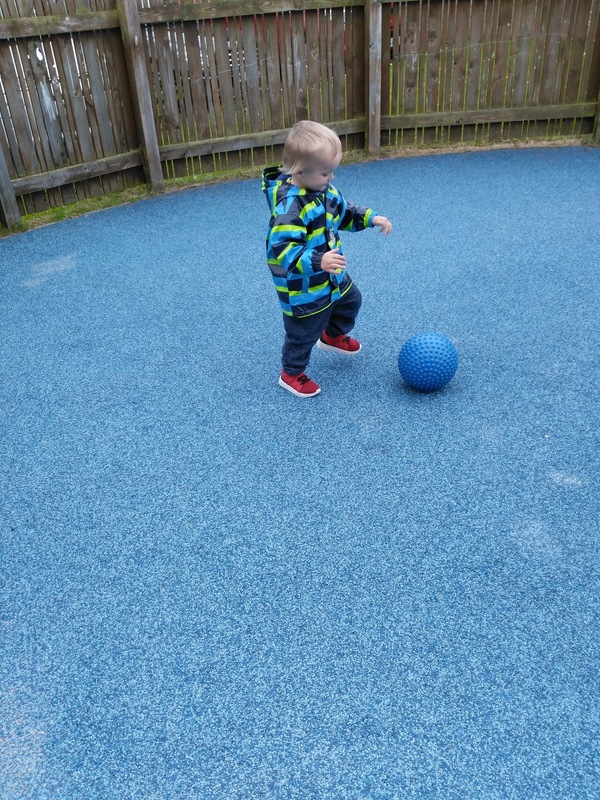 Freddie has been loving playgroup this week! On Tuesday he went running in, but on Wednesday we had a few tears as he slipped over and landed on his bum. 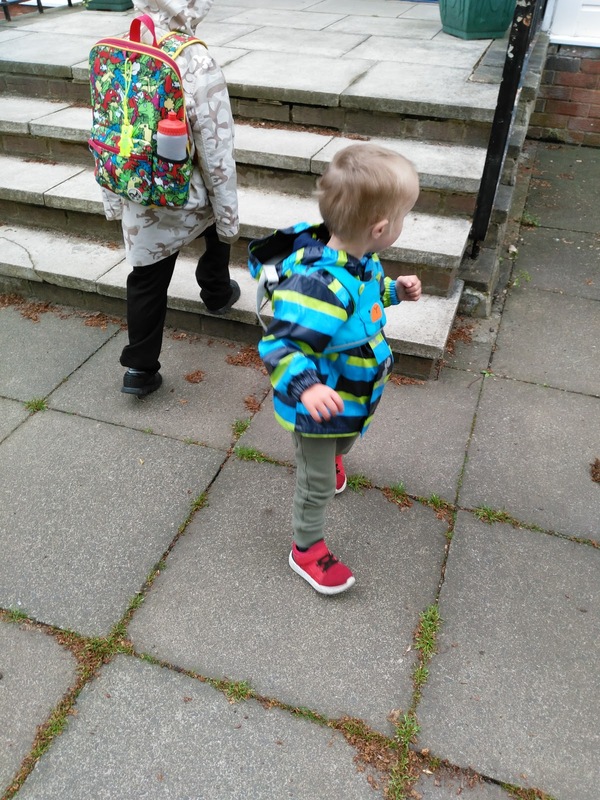 When I picked him up on Tuesday all the big kids were in the main yard and while I was putting his bag under the pram the little monkey tried to do a runner as he saw James! Freddie has also been loving the World Cup. He keeps running round the lounge shouting Goal!!!! He went to bed at half time in the England match and was really acting himself so poor mummy missed all of the second half bar about 4 minutes!! On Saturday we went to The Hoppings with nana and gaga. The boys had a brilliant time and Freddie got to experience the helter skelter for the first time! We then finished the weekend by watching England win 6-1 against Panama! Freddie was loving it and got so excited by the goals!! Having a child with an allergy can be scary for parents, especially if they are away from you. 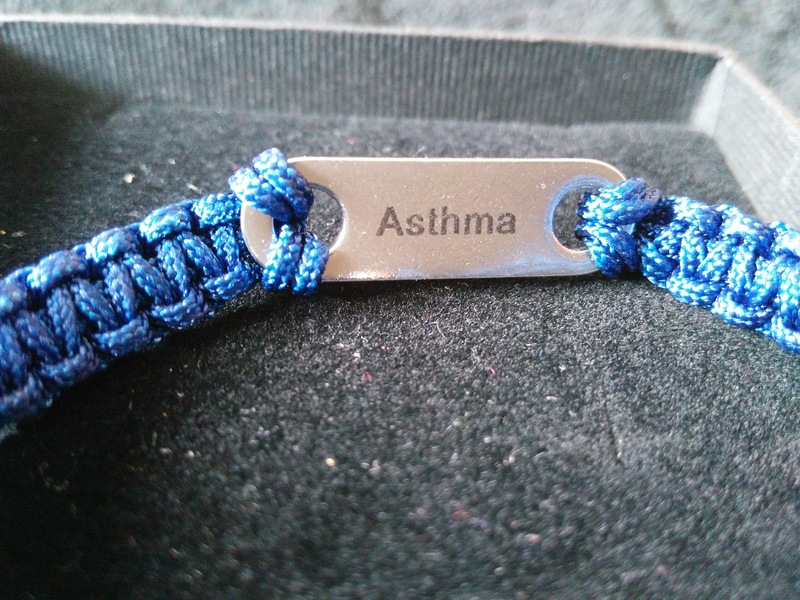 James has had asthma since he was three. We always knew there was a chance he would inherit it from his daddy and he did. 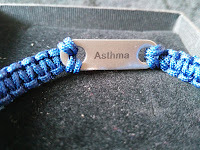 We had never really thought about having an Allergy Alert bracelet for James till we booked our up coming holiday. Normally when ever James is out and about mummy will have a blue inhaler and a spacer in her bag just in case, but with a holiday booked there is every chance that James could be at a kids club in the hotel away from both of us. 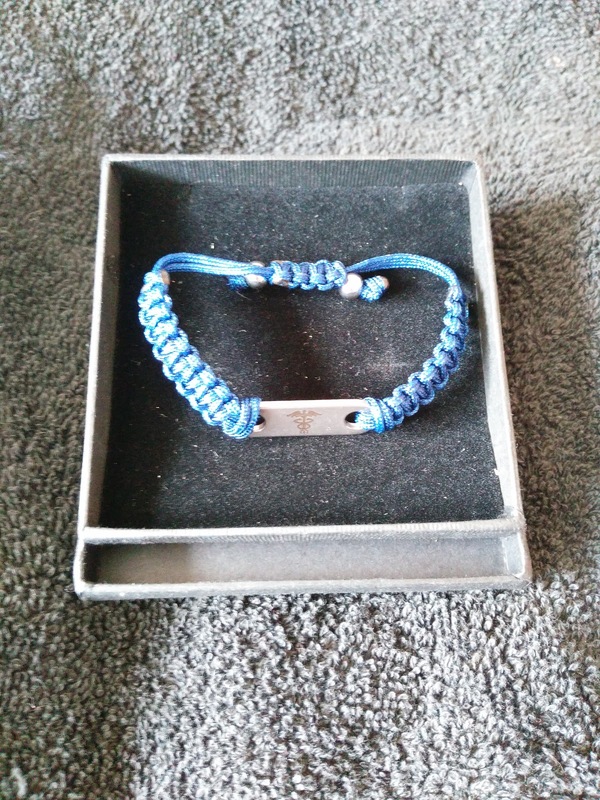 When Tanya at Butler & Grace got in touch with us and asked if we wanted to review one of their Bracelets for James we were thrilled. There were many different designs to chose from and while emailing with Tanya she recommended we went with the soul bracelet in Navy Blue as it could be made to fit James has he has really small wrists like his mummy. 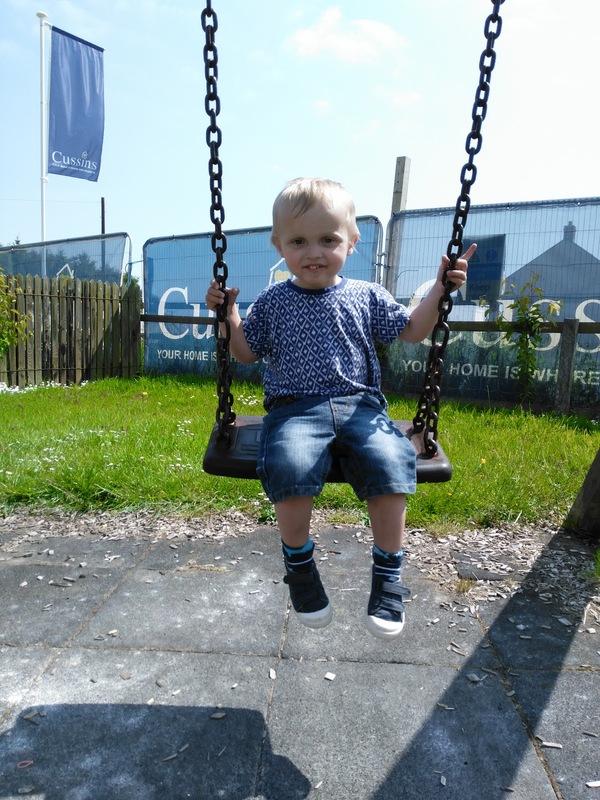 Freddie loved being at playgroup and seeing all his friends. Sadly our sure start group at our local center was not on this week but we did go back to the one we went to before the school holidays so Freddie still got to play and not just sit at home with mummy being bored and watching Blaze! 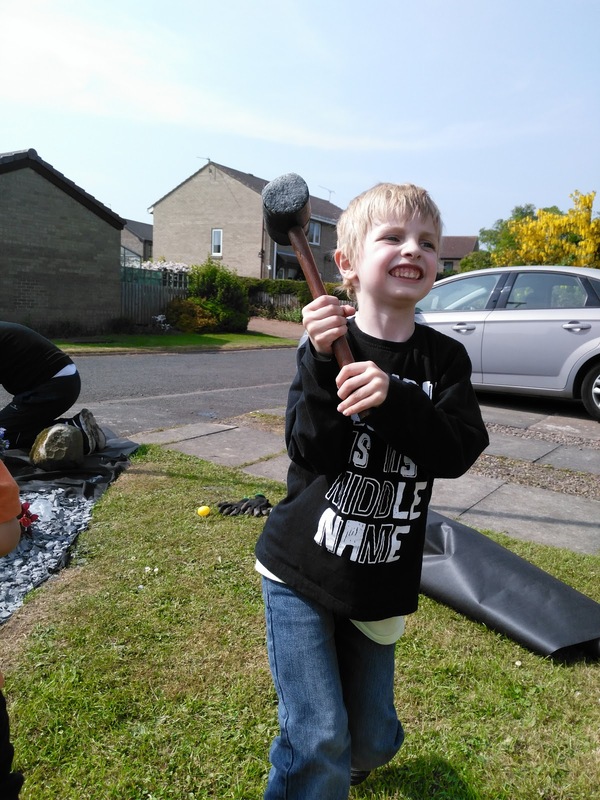 He had a brilliant time and he made a sensory bottle with water and glitter! He also got to play with lots of different toys and also lots of different children. 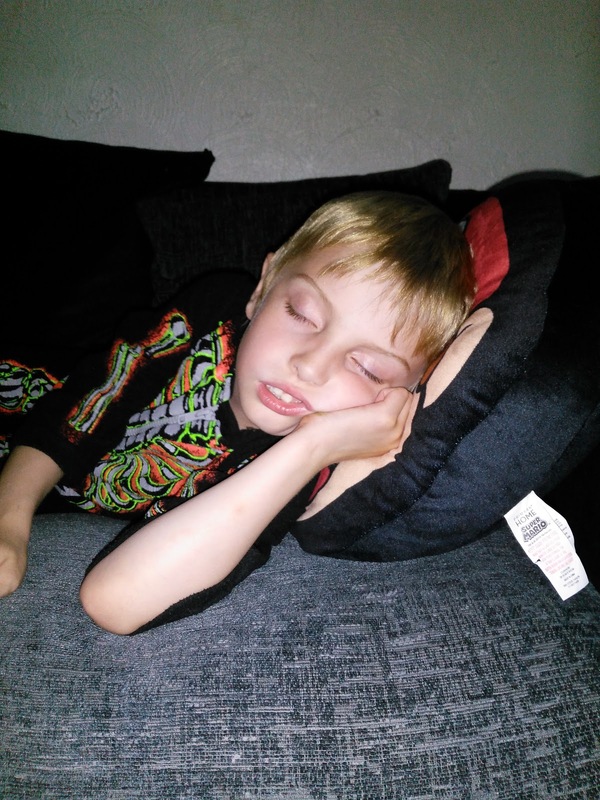 James had a birthday party to go to on Saturday afternoon so Freddie stayed at home with daddy and actually fell asleep watching the World Cup! James had a brilliant time at the party playing on the bouncy castle and the scooters! 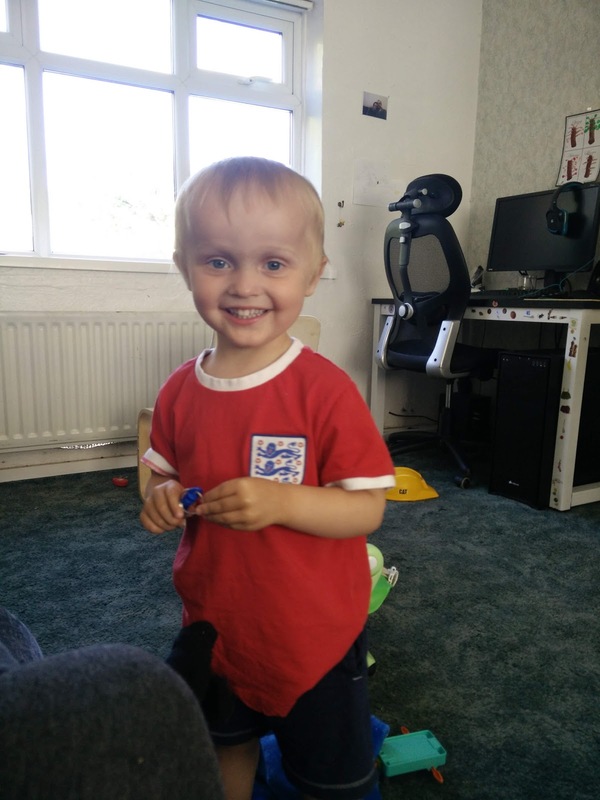 Speaking of the World Cup James has been loving it and he's been watching as many games as he can! Having to get sun screen onto two boys on a morning before school can be any parents idea of hell! There are so many different types on the market and how do we know which one is best for our children. 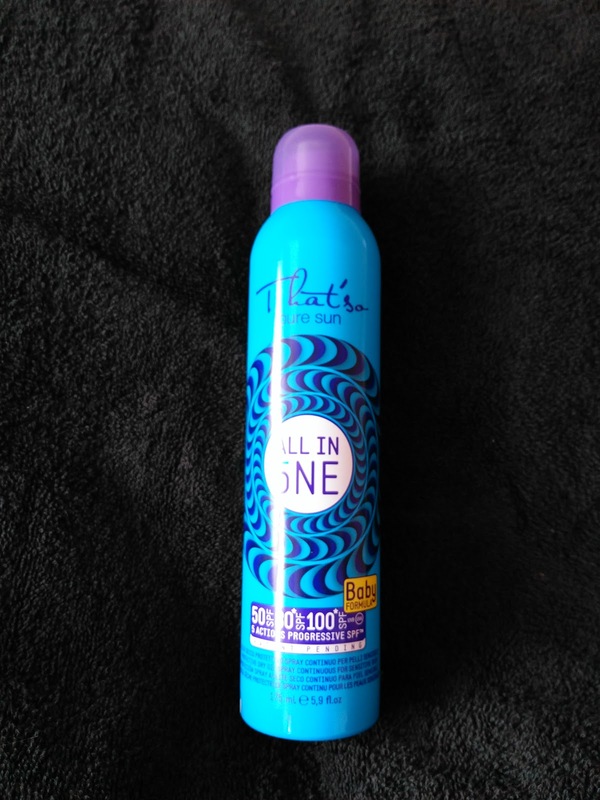 When That's So got in touch with us and offered to send us their All in One spray to try with James and Freddie I was thrilled! Since becoming a parent almost six years ago I have tried many different sun screens. 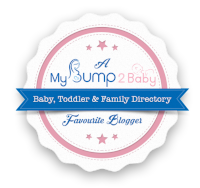 Most require rubbing in and with a wriggly toddler that is not always so easy! What is so special about the All in One sun screen? Well one spray protects with SPF50, then after three minutes you can spray another coat which protects to SPF80 and after another three minutes it can be sprayed again to protect to SPF100! This is what I love about it the fact three coats can protect to SPF100. James has taken after me in the fact he has quite a fair skin, blue eyes and blonde hair. Where as Freddie has taken after Andy's side of the family and he has a darker skin, dark blonde hair and blue eyes. In fact That’so has already won an award and was voted most innovative beauty product by FMCG buyers at 2016 Stamegna Network - Beauty Care. As well as protecting, the product also offers super melanin stimulation thanks to MELANUP+™ which enhances natural melanin production without sun exposure and guarantees a high level of hydration. 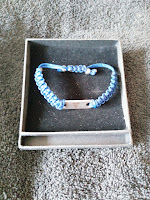 It also enables faster tanning in products with SPF, allowing protection and tanning at the same time. It’s water resistant formula is ideal for jumping in and out of the pool or taking to the slope for a bit of Alpine fresco. ●Avocado Oil: its emollient and hydrating properties make it perfect for dry, dehydrated or mature skins. ●Jojoba Oil: it has extraordinary skin-softening properties, as well as the ability to minimise fine lines and wrinkles, promoting skin suppleness while assisting with the rejuvenation of the skin. ●Vitamin E: its antioxidant properties help prevent free-radical damage to the skin. We have been using this for a few weeks now and I have to say it has been great for the boys especially with James being in school all day and him not wanting to re apply sun screen and also with Freddie being at playgroup and if hes not at playgroup then he is in the garden playing on our slide! The All in one build able sunscreen is available to purchase here for £29.95. It is quite pricey for a sun screen but when it can protect fair skin and children up to SPF100 then I think it is worth every penny! 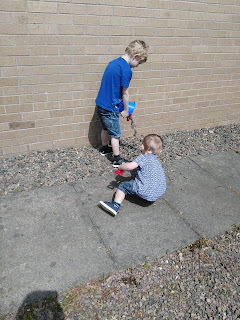 Last week turned into a bit of a wash out as mummy caught Freddie's bug and spent Monday glued to the sofa feeling terrible, so much so that daddy had to do solo bedtimes for both boys while mummy went to sleep! He then had to take a day emergency holiday from work to do school and playgroup pick ups and drop offs as mummy could barely move! It took till Thursday for mummy to feel human again! 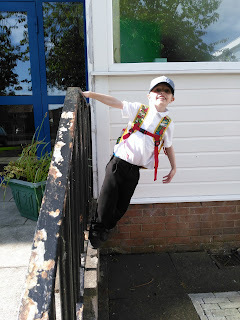 James had a great week at school! They have their singing picnic coming up soon so they are busy learning all the songs they are going to be singing! James has said his class are singing something from Moana and one of the whole school songs is a certain catchy song from Mary Poppins!! 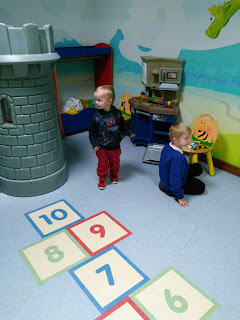 Freddie loved being back at playgroup and seeing all his little friends. 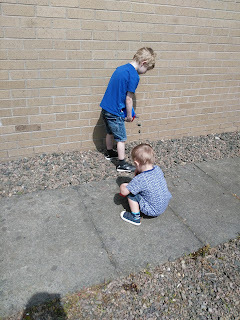 We didn't get to our normal sure start group due to mummy still coughing and spluttering, which meant we also didn't get to the group we went to before the holiday either. Lets home we are all better for next week! 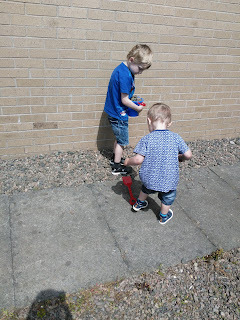 Last week was half term and we had a brilliant time up at Nana and Gaga's house! It was nana's birthday on the bank holiday Monday so we actually had a BBQ the day before as the weather wasn't looking all that good on the Monday. Freddie actually fell asleep in his pushchair in the garden and only got cereal for his tea! He even crashed at half past five on the Monday so again he missed his tea! Daddy went home on the Tuesday as he had to go to work on the Wednesday, so mummy, James and Freddie stayed up for another few days!! Mummy was meant to come home on Friday so her and daddy could go out for a meal while the boys stayed at Nana and Gaga's for another night, but that didn't actually happen as one visa went down so we were unable to get money out the bank and two, Freddie actually ended up spending the day in hospital with a raging temperature that wouldn't budge, not drinking, eating or peeing! The poor little man had a nasty throat infection! Thankfully he is so much better now! It wasn't nice seeing him in hospital so poorly. Before he was ill, We spent a lot of time in the park next to Nana and Gaga's house on the swings and also helping Nana and Gaga with their garden! 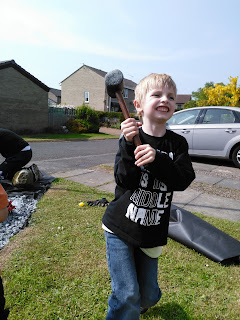 James took a liking to Gaga's mallet!